For recreational cyclists everywhere, the Finger Lakes region is a must-visit hot spot. Not only are the lakes themselves a sight to see—closely grouped, deep, cool streams meandering through the hills—but waterfalls, gorges, wineries, museums, cities, and farms are all found along these cycling trails, as well. 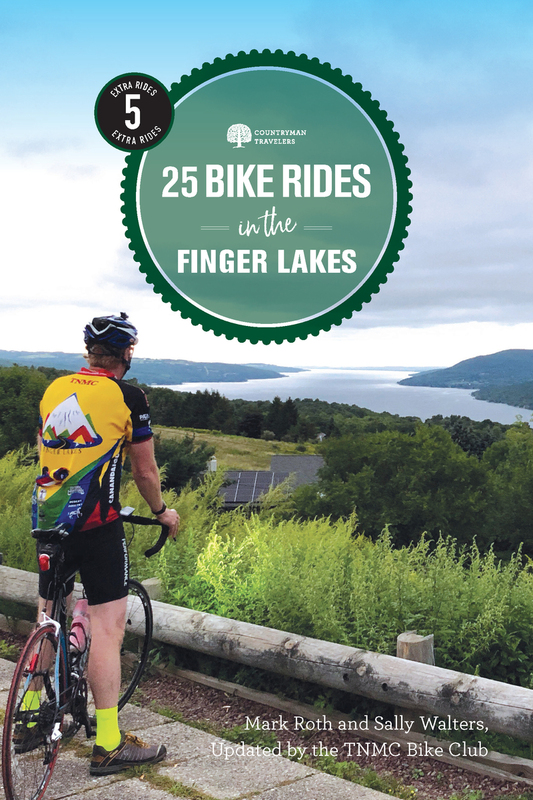 25 Bike Rides in the Finger Lakes provides clear and detailed mile-by-mile directions for each trail, labeled maps with cues, and notes on the history and culture of the area. 25 Bike Rides in the Finger Lakes (with 5 bonus rides!) is a complete tour of both the wildlife and cultural life of the Finger Lakes region, offering something for every type of cyclist.